Don’t be defrauded by a seller who’s tampered with a car’s mileage. Here’s how to spot the tell-tale signs. 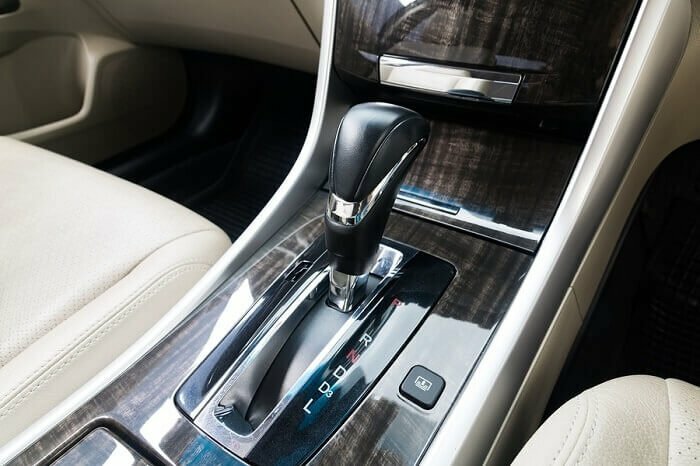 When the first digital mileage counters, or odometers, made their way to consumer motors, everyone thought that car clocking would end. But unfortunately, odometer tampering is still a problem for used car buyers. 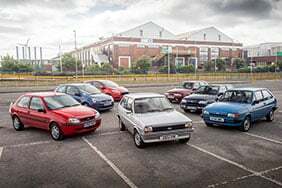 So, if you’re in the market for a second-hand car, clue yourself up with our clocking guide. Clocking has been around for decades with sellers ‘winding’ back odometers. Fewer miles can potentially add hundreds of pounds to the value of a car. Now, due to strict penalties and increased risk, it’s no longer the case. These days you’re more likely to be sold a clocked car through a private sale. Most cars now pack digital odometers. But with the right equipment and software, fraudsters can tamper with digital odometers to make them show whatever number they want. Which cars are most likely to be affected? You’d think that older cars are a tempting target for crooks. But tampering with newer cars’ mileage has become more predominant in recent years. 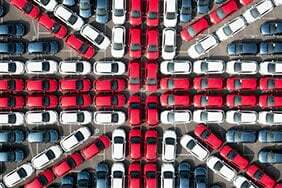 New cars don’t have to be taken for an MOT test for the first three to four years. This means there’s likely to be no paper trail. 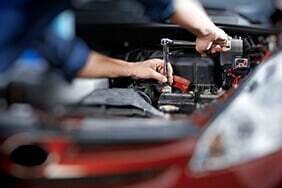 However, if the car has been serviced during that time, mileage is likely to be recorded in its service history. Apart from that, there’s almost no way of finding out the historical mileage of a newer car. This makes it a good target for car clockers. If the electrical system has been interfered with, electrical malfunctions will often appear on the system. It’s worth looking at the trip computer for glitches too, as this could be a sign of clocking. Check the mileage on every viewing. Crooks will roll back the mileage for the first viewing, and return it to the original mileage after the sale. This way everything appears legal. Surprisingly, clocking isn’t actually illegal. 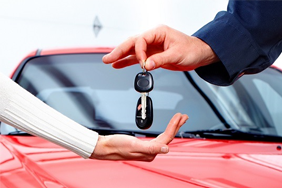 However, sellers are legally obliged to tell the buyer that the car they’re selling has had its mileage altered. 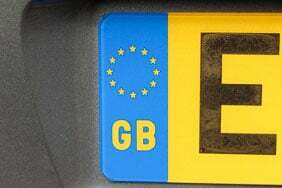 If you suspect a car’s mileage is false before you buy it, you should inform your local Trading Standards office. And, of course, you shouldn’t buy it. 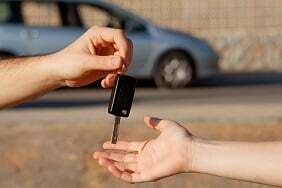 You shouldn’t try to sell on your car if you discover that it’s been clocked, as you’ll be committing an offence. However, you’ll be entitled to a full refund according to the Consumer Rights Act 2015. This is because the seller misrepresented the car and didn’t make you aware of the clocking. If the seller has disappeared or they’re doing their best to avoid you, you should still contact your local Trading Standards office. As a buyer you’re also protected by the 2006 Fraud Act as the seller has deceived you for financial gain. This is applicable to both dealers and private sellers.